This is the first map I've created and published. It's honestly not very good, but I still wanted to archive it. I made this after getting back into Doom in 2013 during the Brutal Doom craze. 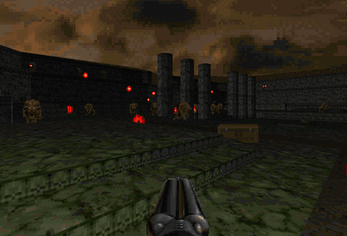 Here's also a link to the Doomworld idgames archive for it. 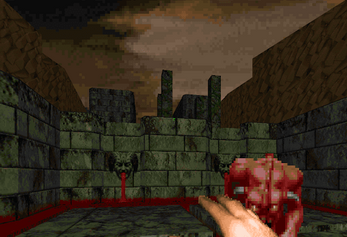 For some odd reason and because of my lack of knowledge of the source ports at the time, I made map in a way that can only function in Zandronum. 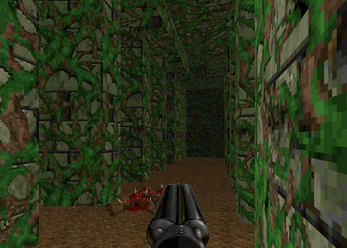 The map requires that specific source port and the doom2 iwad.